The book sale will open to the public on Thursday morning at the library, with a pre-sale for Friends members on Wednesday evening. 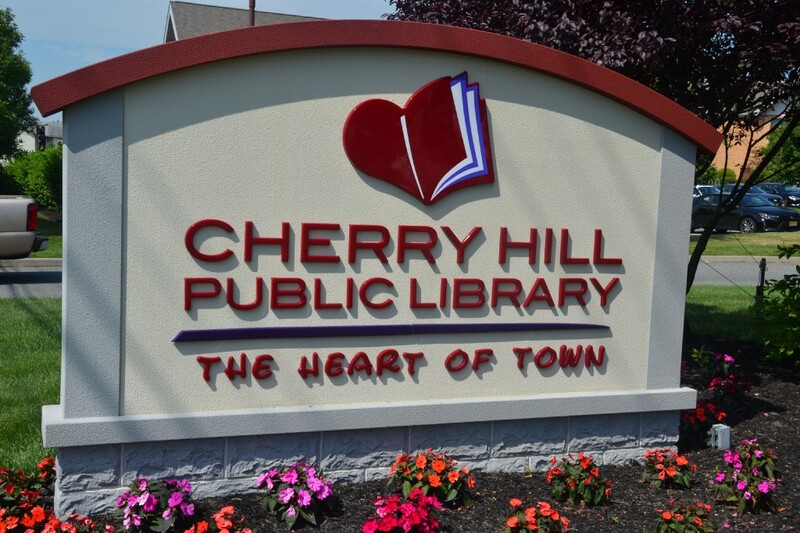 Friends of the Cherry Hill Public Library’s July book sale will be open to the public for three days later this week. The book sale will be on from Thursday, July 13 through Saturday, July 15 at the library, 1100 Kings Highway North, Cherry Hill. Prices are $2 for hardback books, CDs and DVDs, and $1 for paperback books. All proceeds benefit the library. For more information, call (856) 667–0300 or go to www.chplnj.org.